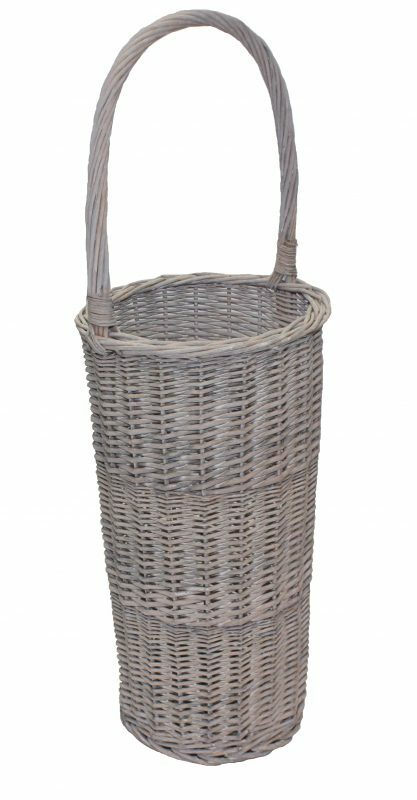 Wicker Umbrella Stand, perfect hall or lobby accessory. 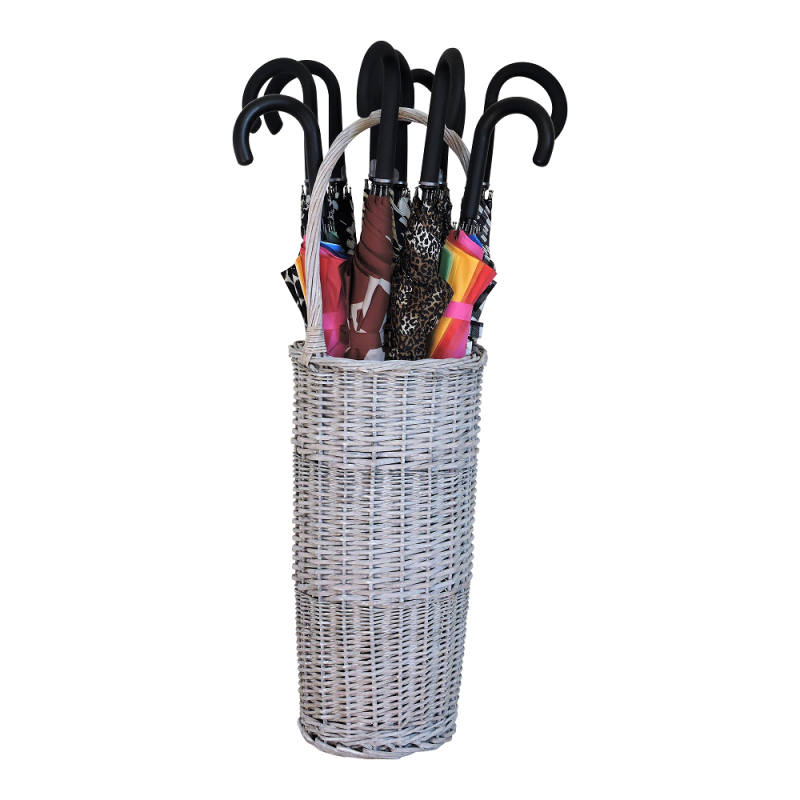 Beautiful rustic wicker umbrella / walking stick stand that will hold 12+ umbrellas / walking sticks. Available in 3 colours. 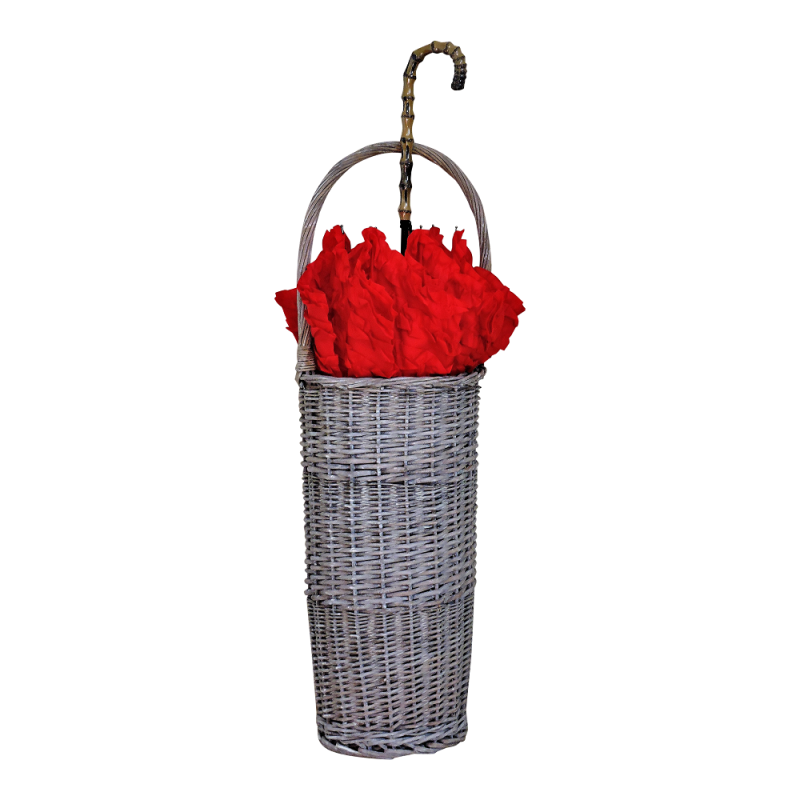 Here we have the beautiful wicker umbrella stand, brand new to Cave Innovations. 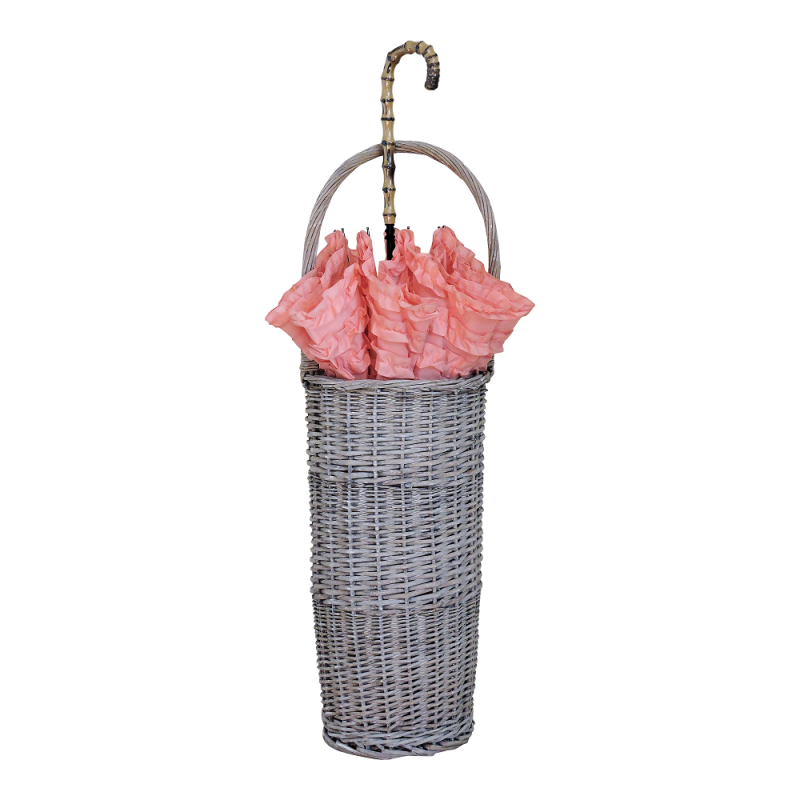 This lovely umbrella stand will enhance your hallway and provide a stylish place to store your umbrellas and walking sticks. 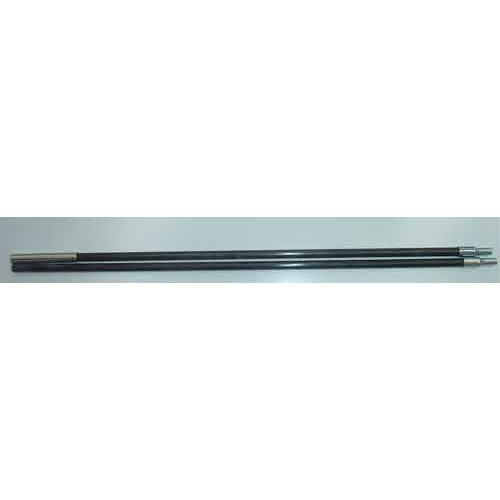 Light in weight but robust this umbrella/walking stick stand easily holds 12 or more umbrellas or walking sticks. 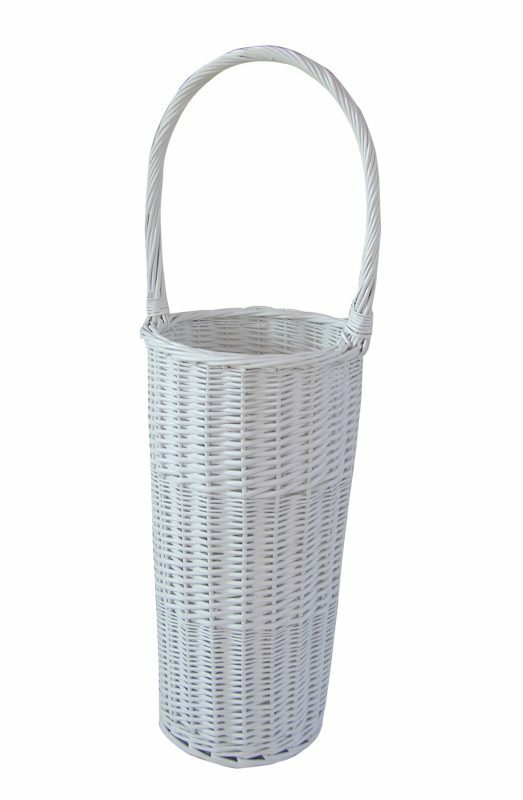 Available in: Natural Wicker, Grey and White this chic basket is approx. 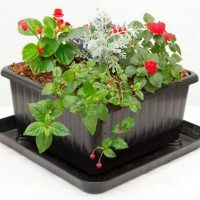 80 x 26 x 26 cm, with a basket depth of approx. 50 cm. 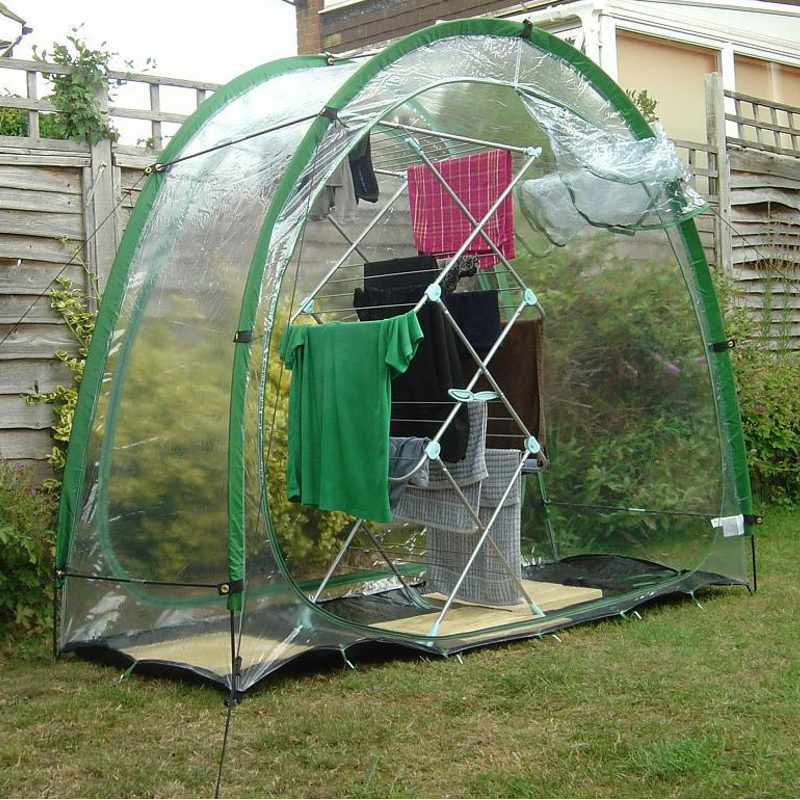 Perfect for walking umbrellas, walking sticks and golf umbrellas. 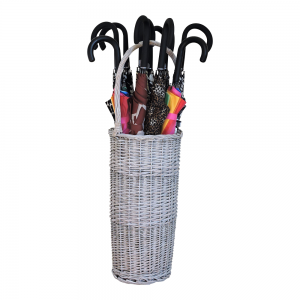 If you are a collector of walking sticks, or have several umbrellas and would like to add to your collection, then why not invest in one of these shabby chic home accessories. Better still, buy 2? Put 1 at the front door and 1 by the back door! Also ideal as a wedding day / event accessory. Pop a few umbrella stands around the venue and fill them with beautiful umbrellas! Hey presto! You have a stylish and practical addition to your venue decorations. 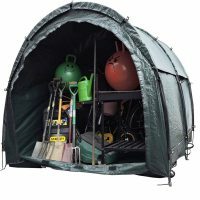 To view some of our umbrellas to pop in your stand click here.